There are some things that sound so much better when you say them out loud, and in this week’s short sweet post I have a message for you in this video as well as a question. P.s. Don’t forget to post your comment below! Presenting SMBA student, Sammi, with her Bronze Award certificate. Congratulations to all the students who recently received their Awards! There’s a strange trajectory that happens to us bellydance students. 1. We witness bellydancing and get curious to know what it would be like learn for ourselves. 2. We consider attending a class and do a little research on local classes (plus hunt down some youtube clips). 3. We think about the possibility of joining a class. 5. We love the classes and get wind of end of term shows and public performances that the class are doing. 7. Next, we decide that we quite like the idea of joining in with the performance … except we feel super nervous and worry about screwing it up. This is exactly the point where you need a crew of wonderfully warm and caring cheerleaders who’ve been in exactly the same place. What would somebody who’s been through the same thing wish she’d known before? What could go wrong? So for this week’s blog, I called on the wisest, most lovely, caring ladies I know to help us out: Santa Maria Bellydance Academy students! If you’re nervous about undertaking your first public bellydance performance, take heart from those who have made this journey before you. You CAN be bold, step up and dance in front of an audience just like we all did. 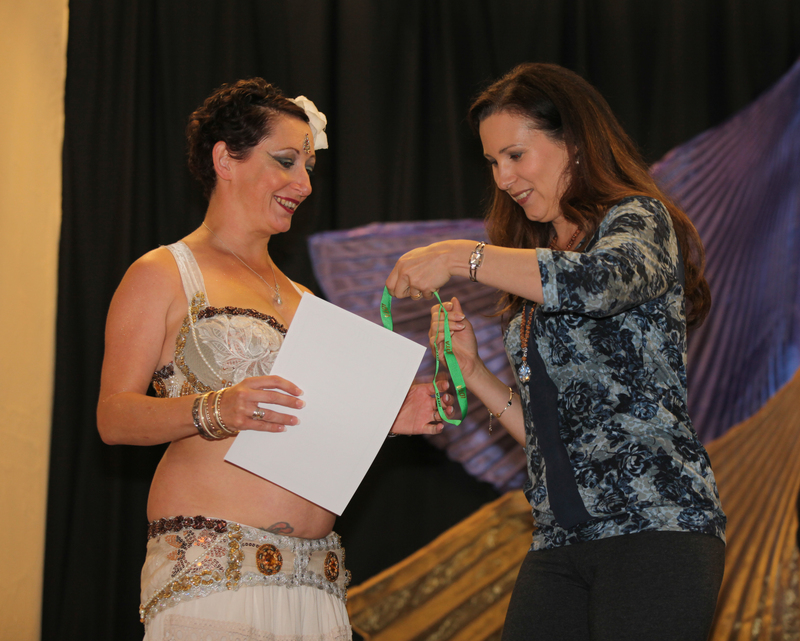 I’d love to know: what inspired you to take the plunge and embark on a public bellydance performance? Did you get inspired by other students? Did your teacher gently nudge you? Leave us a message in the comments below!